A few months back, at the Singapore duty free, I came across an offer which I couldn’t resist. 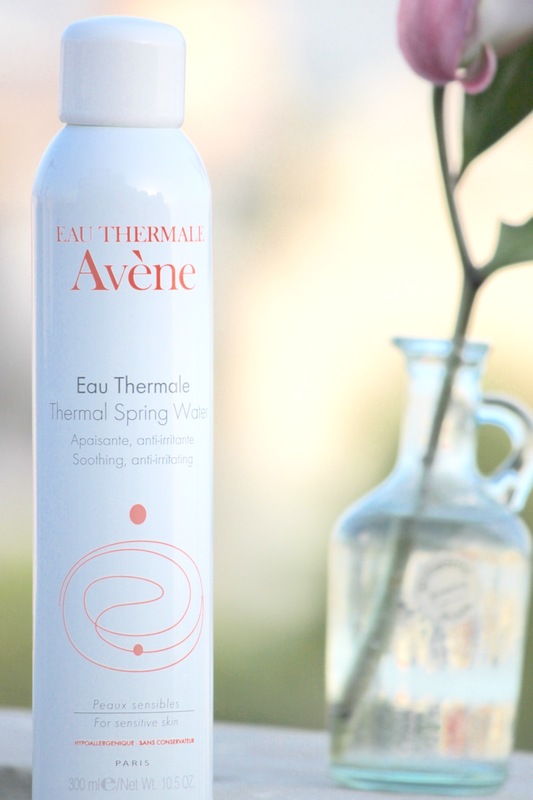 Buy one get one free on 300 ml Avene Thermal Spring Water. Who doesn’t like free things? Avene Thermal Spring Water was on my to-buy list since a long time but I never ended up buying thinking it is just a gimecky product. I calculated the price in INR and it came out to be very economical. So I ended up buying it. I love having a peep inside others’ makeup bags, so I thought of doing a post myself. I am on a weekend getaway with my husband. Since it was just for two days, I didn’t not carry too many makeup products with me. I had been on the look out for a good highlighter since a lot time. 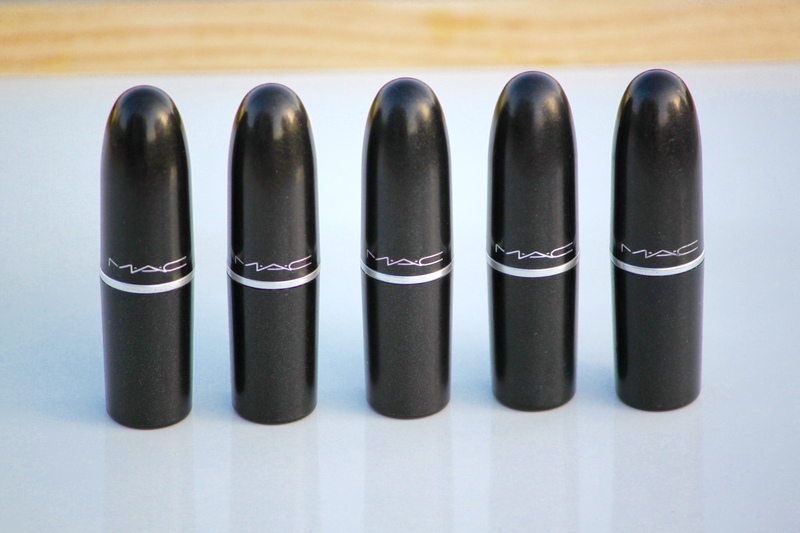 I did a lot of rounds in and out of Sephora, then MAC. I really liked this one from the first try, however, the price kept me back from buying it instantly. But then I decided to take the plunge. 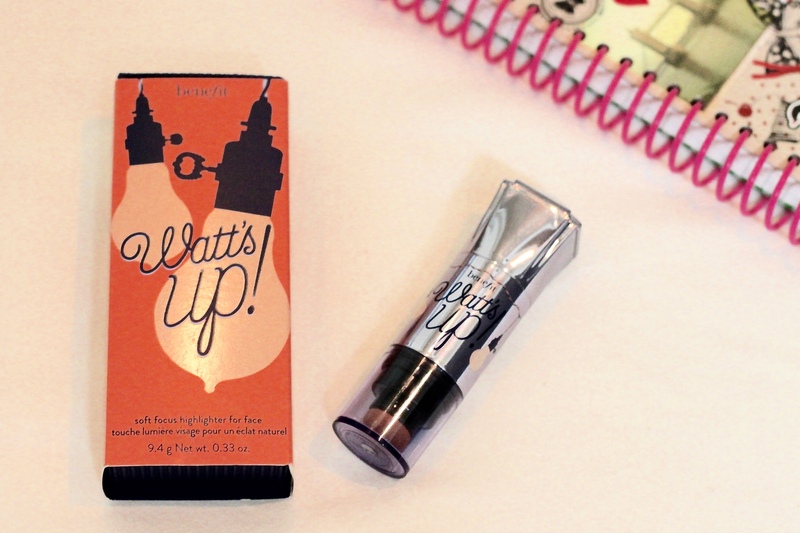 By the way Benefit products get full marks for their catchy names. Kiehl’s is one brand that I absolutely love. I own a lot of their products. There is something about the brand which gives a feeling that you are getting exactly what you are paying for. 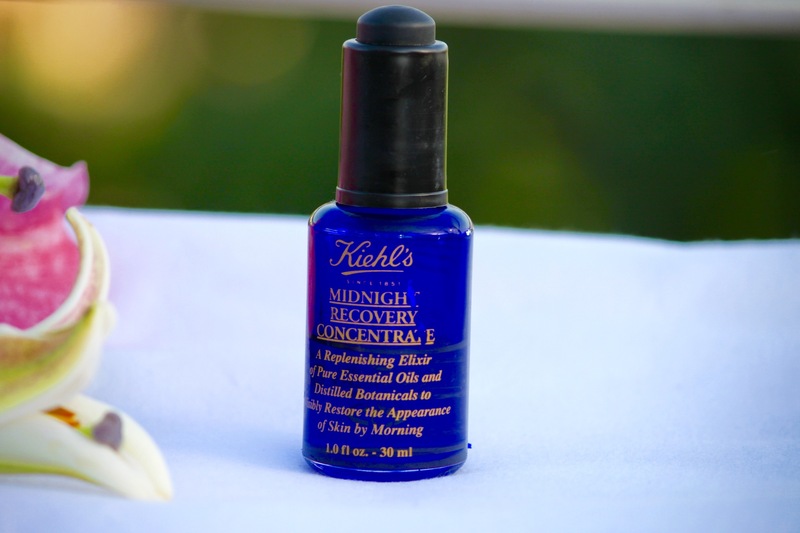 Kiehl’s Midnight Recovery Concentrate is one of Kiehl’s best-selling product. I would say it is a genie in a bottle. Searching for a post ?